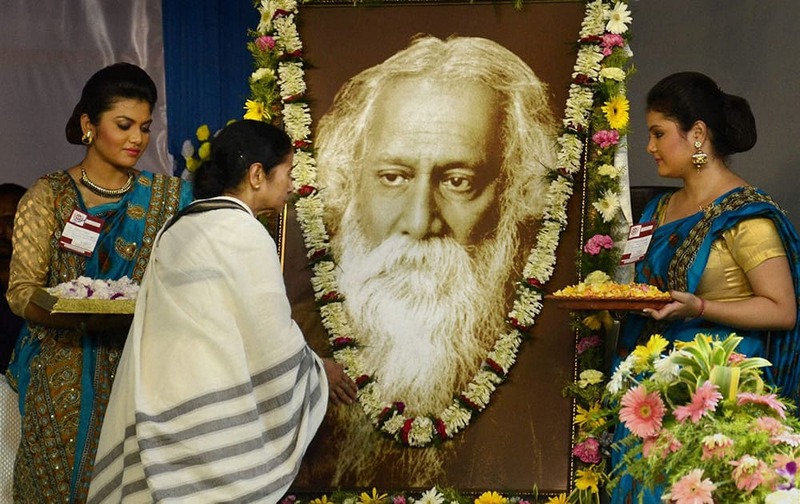 West Bengal Chief Minister Mamata Banerjee pays homage to Nobel laureate poet Rabindra Nath Tagore on his 154th birth anniversary at Rabindra Sadan, Kolkata. 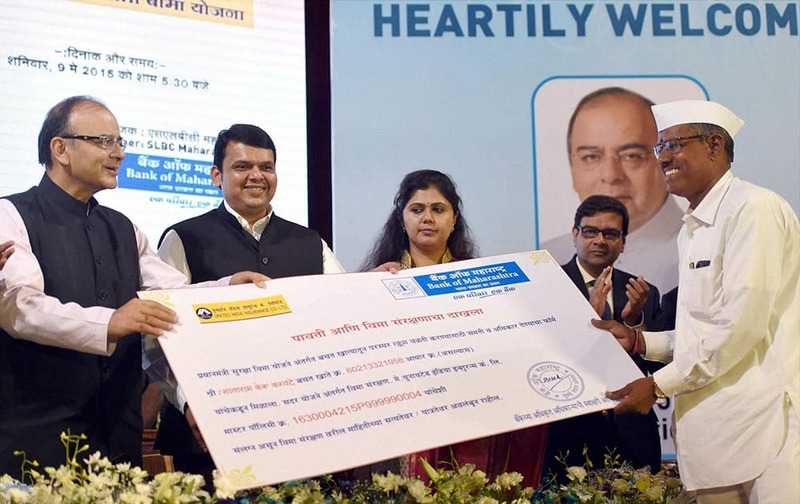 Arun Jaitley, Union Minister of Finance and Corporate Affairs and Maharashtra Chief Minister, Devendra Fadnavis during the launch of Pradhan Mantri Suraksha Bima Yojana, Atal Pension Yojana and Pradhan Mantri Jeevan Jyoti Bima Yojana in Mumbai. 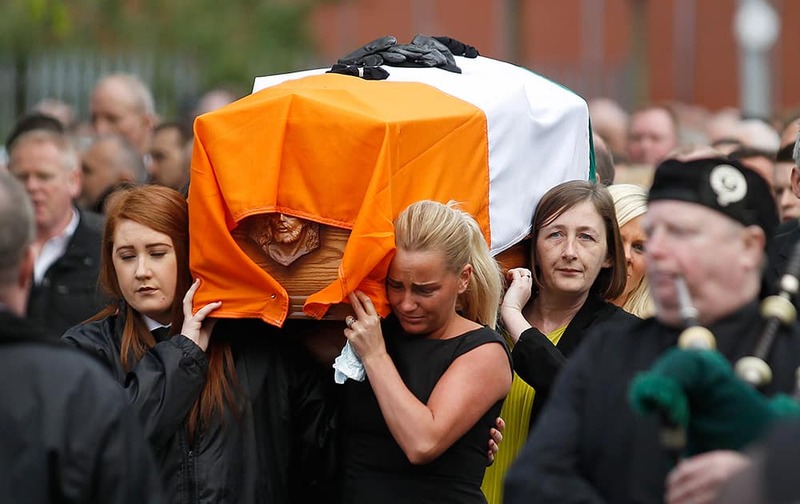 Friends and family carry the coffin of former IRA leader Gerard Davison through the Markets area of South Belfast, Northern Ireland. 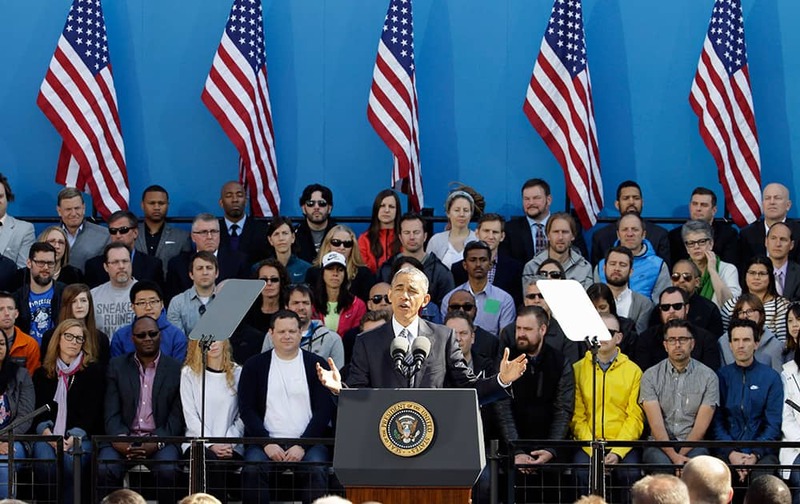 The senior Republican was gunned down outside his home Tuesday. 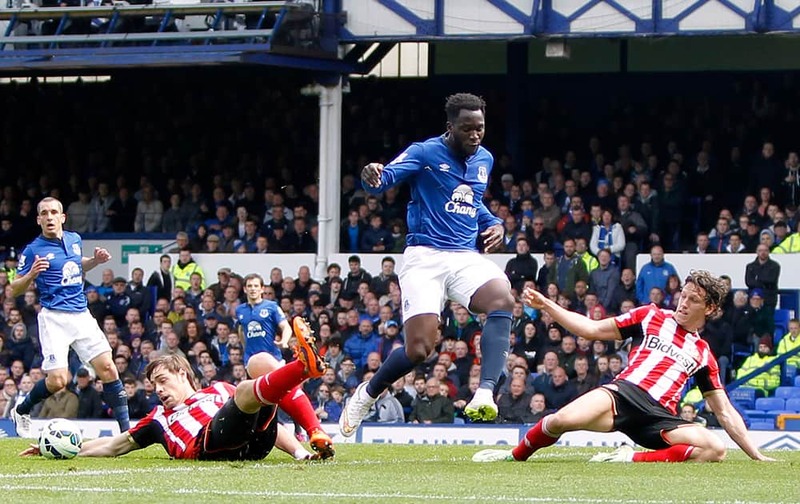 Sunderland's Sebastian Coates, left, and teammate Billy Jones, right, battle for the ball with Everton's Romelu Lukaku, centre, during the English Premier League match between Everton and Sunderland, at Goodison Park, in Liverpool, England. 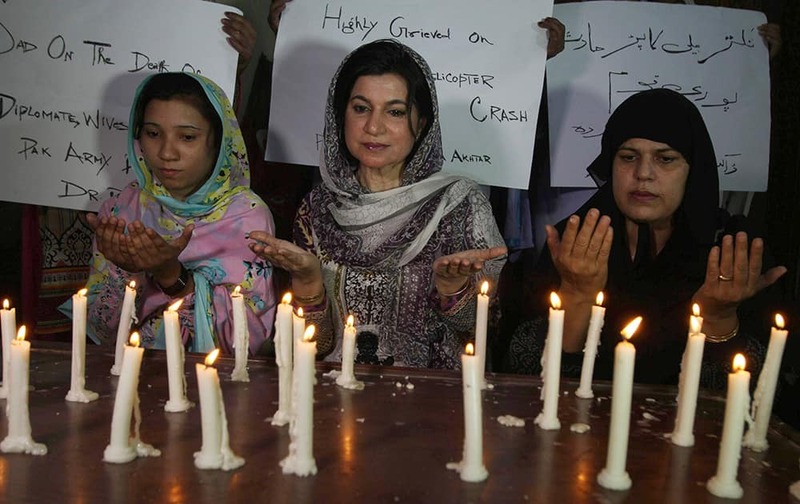 Civilians and security forces inspect the scene of a car bomb explosion in Karrada neighborhood, Baghdad, Iraq. 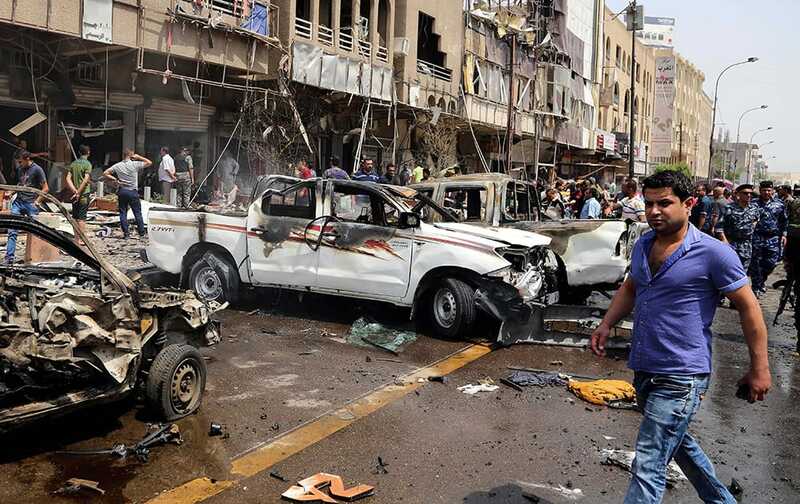 A car bomb exploded in Baghdad's central Karrada area, killing at least eight civilians and wounding dozens, a police officer said. 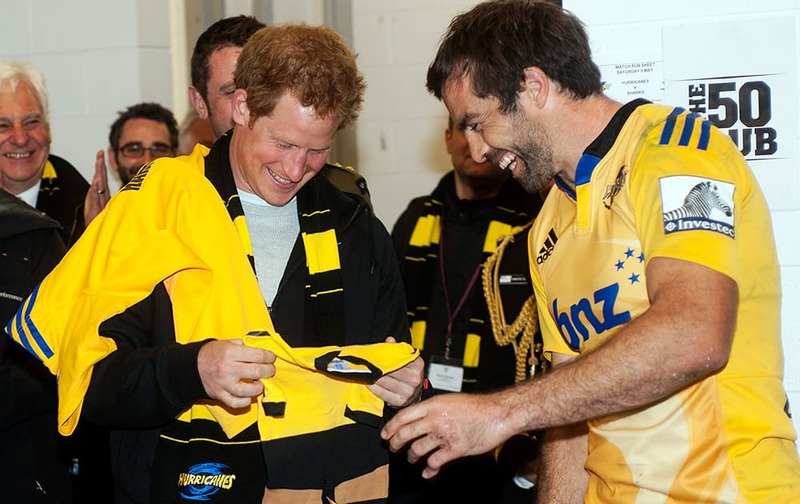 Hurricanes captain Conrad Smith presents Britain's Prince Harry with a personalized onesie for his brother Prince William's daughter, Princess Charlotte in the Hurricanes changing rooms after the Super Rugby against the Sharks at Westpac Stadium in Wellington, New Zealand. 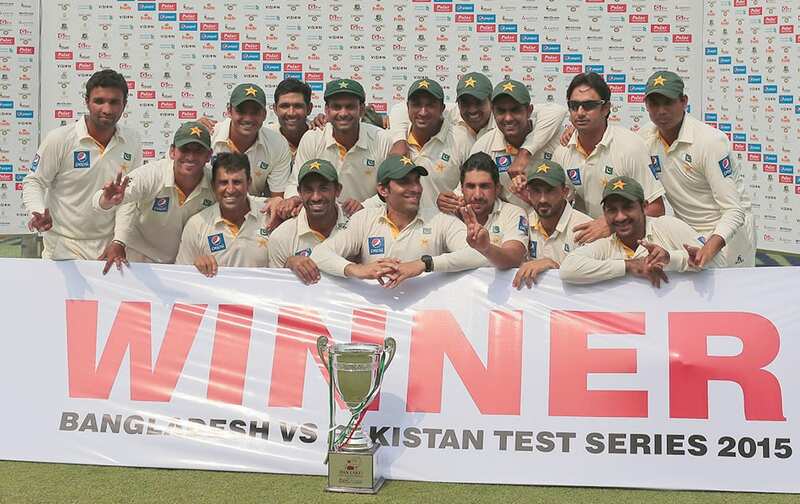 Pakistan’s cricket players pose for a group photograph with the winner's trophy for their series against Bangladesh in Dhaka, Bangladesh. 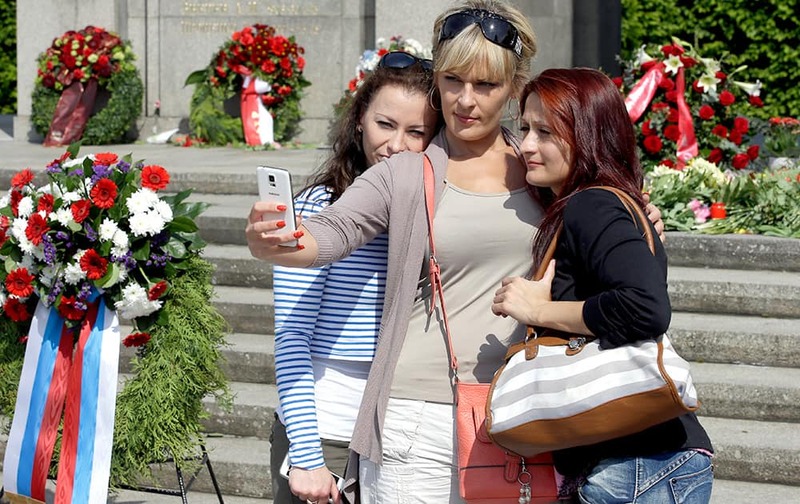 Three women pose for a selfie at the stairs to the memorial for dead Red Army soldiers during a memorial ceremony on the occasion of the 70th anniversary of the end of World War II in Berlin, Germany. 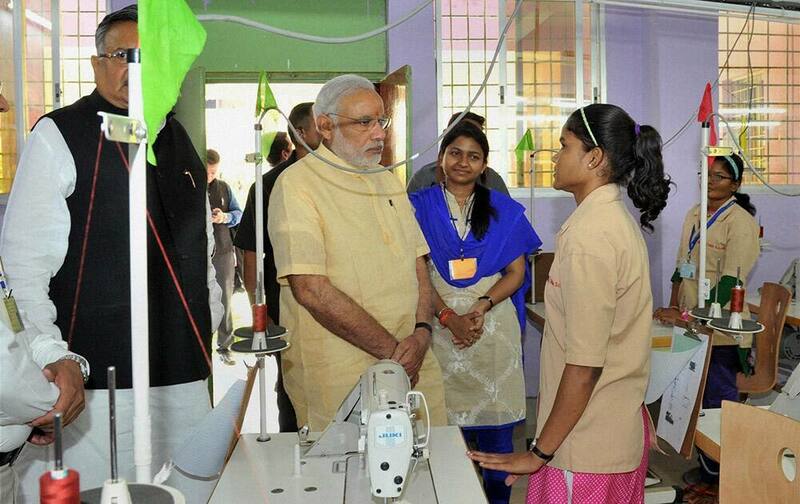 Prime Minister Narendra Modi interacts with students at Livelihood College in Dantewada in Chhattisgarh. Chhattisgarh CM Raman Singh is also seen. 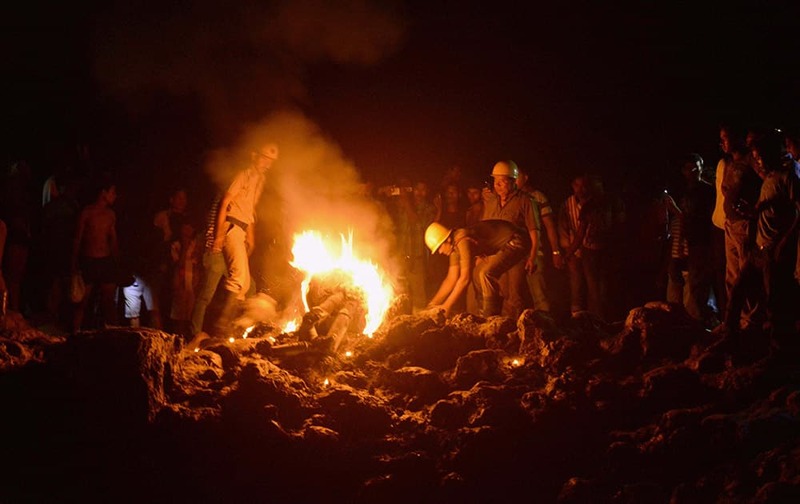 Fire workers at work after a MiG-27 fighter jet crashed at a village. 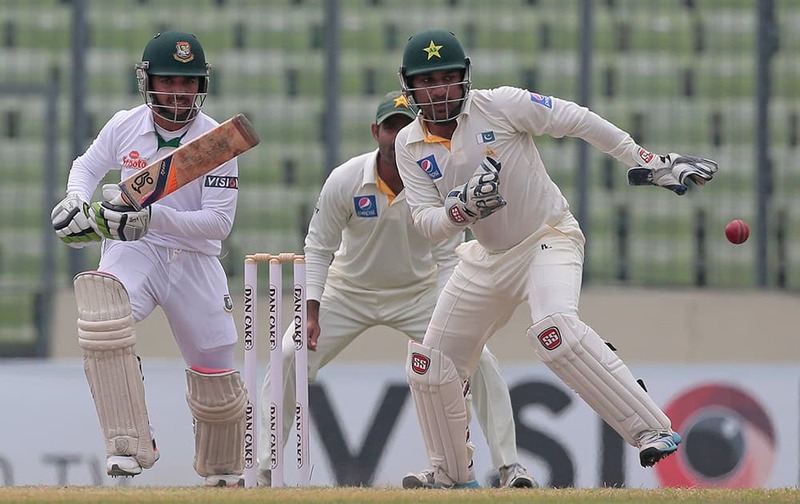 Bangladesh’s Mominul Haque plays a shot, as Pakistan's wicketkeeper Sarfraz Ahmed follows the ball during the fourth day of their second test cricket match in Dhaka, Bangladesh. 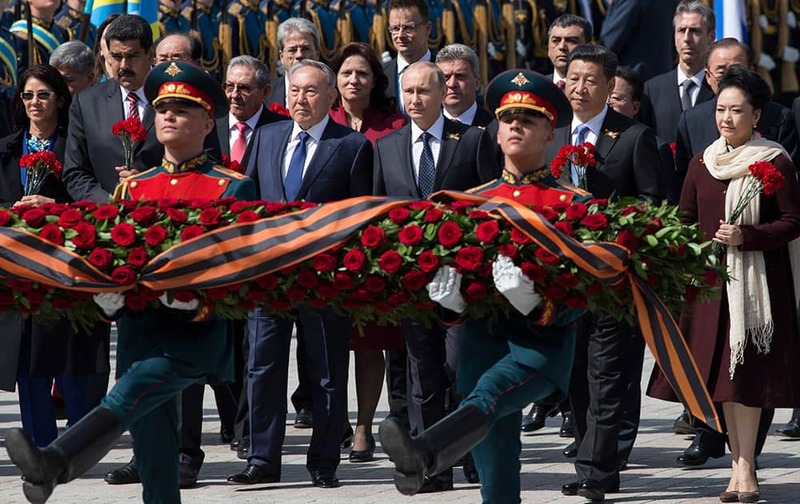 Venezuelan President's wife Cilia Flores, Venezuela's President Nicolas Maduro, Kazakh President Nursultan Nazarbayev, Russian President Vladimir Putin, Chinese President Xi Jinping and Chinese first lady Peng Liyuan attend a wreath-laying ceremony at the Tomb of the Unknown Soldier in Moscow after the Victory Parade marking the 70th anniversary of the defeat of the Nazis in World War II, in Red Square, Moscow, Russia. 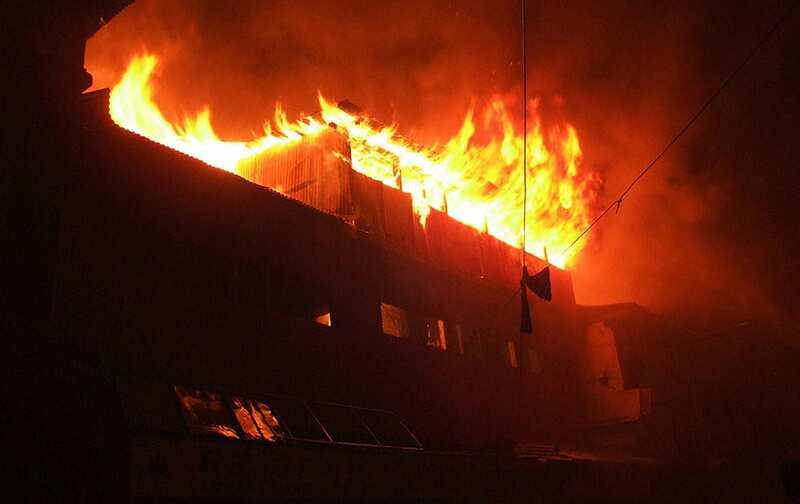 Fire fighters tries to control major fire which broke out from a shopping complex at Lambert Lane. 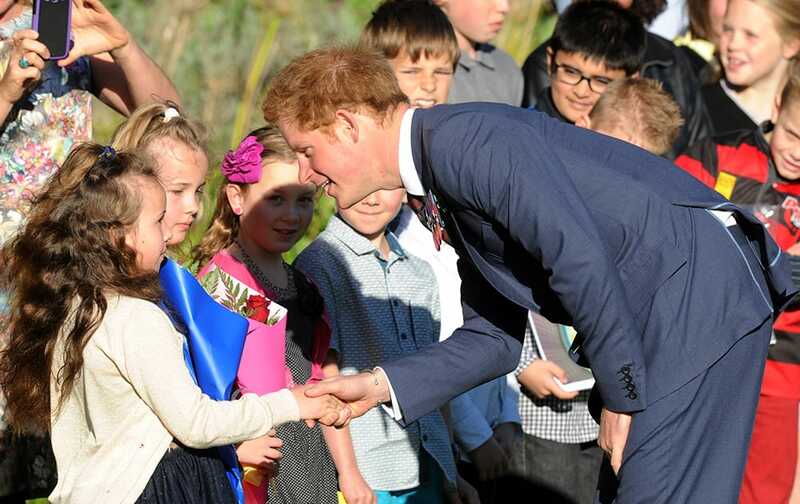 Britain's Prince Harry meets children from Kilbirnie School during a welcome ceremony at Government House in Wellington, New Zealand. 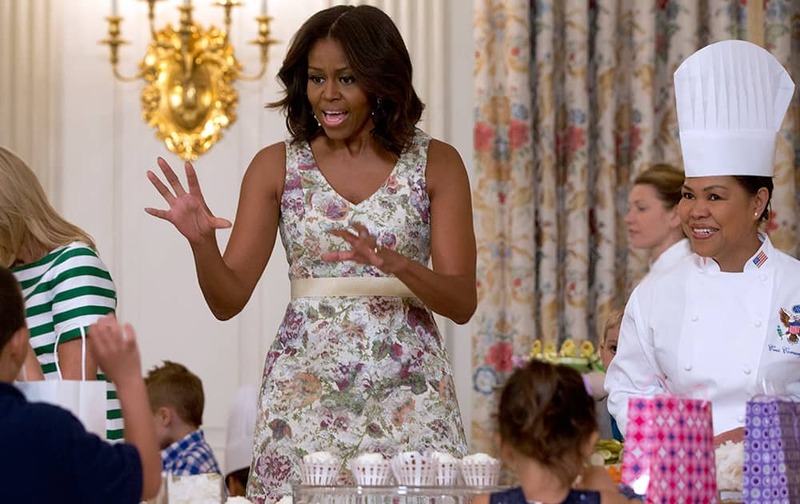 First lady Michelle Obama visits with children as they make gifts for their mothers during the annual Mother’s Day Tea to honor military-connected mothers at the White House in Washington. 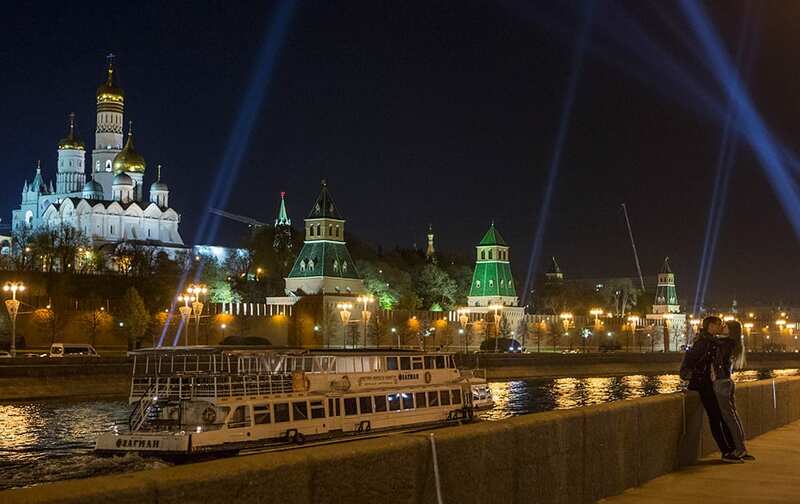 A young couple share a tender moment during a light show marking the 70th anniversary of the victory in WWII at the Kremlin in Moscow, Russia. 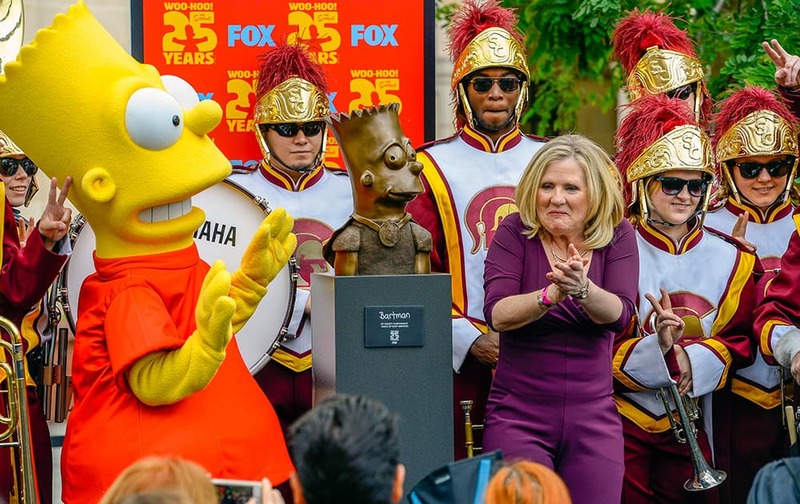 The voice of Bart Simpson Nancy Cartwright celebrates celebrate the unveiling of the Bart Simpson Bartman sculpture along with the Trojan Marching Band. 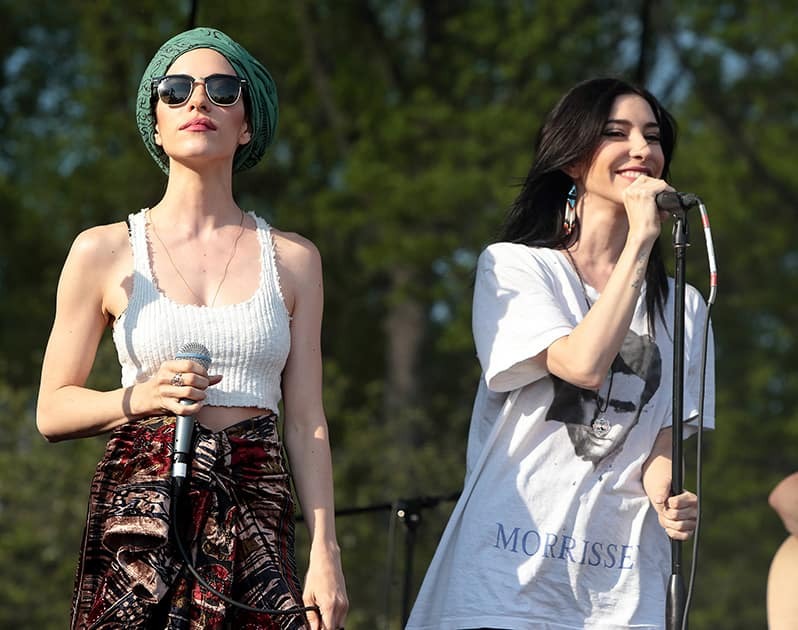 Lisa Origliasso and Jessica Origliasso of the band The Veronicas perform in concert at Rockford Park, in Wilmington, Del. 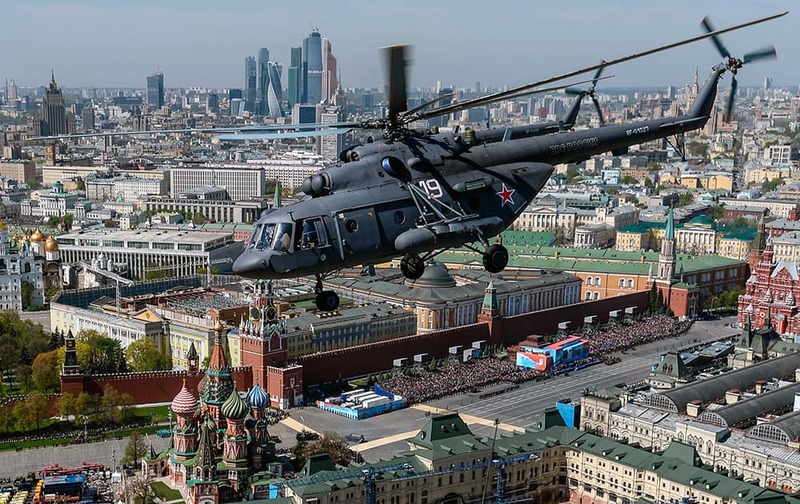 A Russian airforce Mi-8 helicopter flies over the Moskva River, with the Kremlin in the background during a rehearsal of a V-Day military parade in Moscow, Russia. 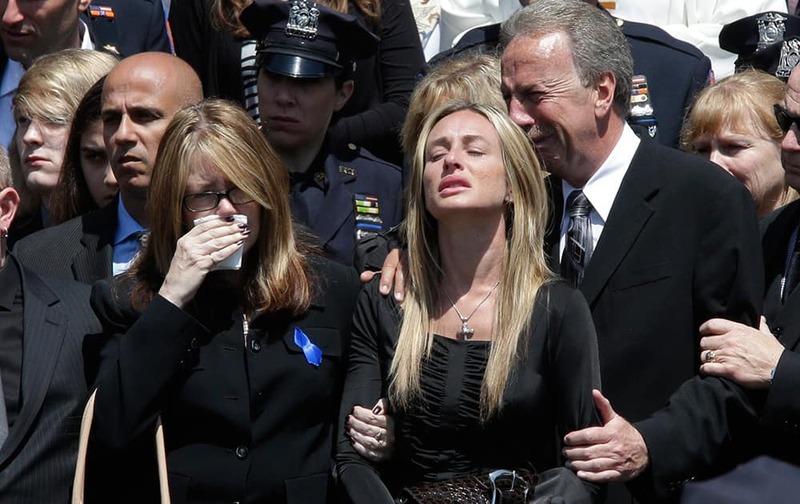 Police officer Brian Moore's mother Irene, left, sister Christine, center, and father Raymond react as his casket is placed in the hearse after his funeral mass, at the St. James Roman Catholic church in Seaford, N.Y. The 25-year-old died Monday, two days after he was shot in Queens. 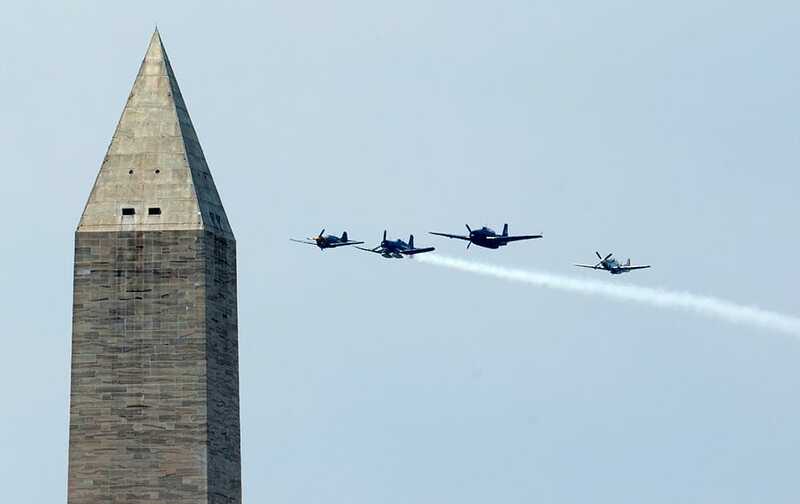 President Barack Obama speaks at Nike headquarters in Beaverton, Ore.
World War II vintage aircrafts fly the Missing Man formation during a flyover near the Washington Monument in Washington. 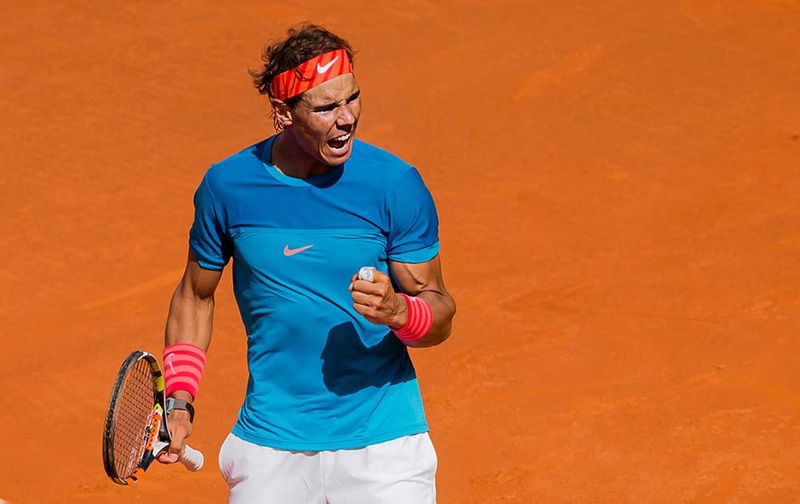 Rafael Nadal from Spain celebrates after winning his Madrid Open tennis tournament match against Grigor Dimitrov from Bulgaria in Madrid, Spain. 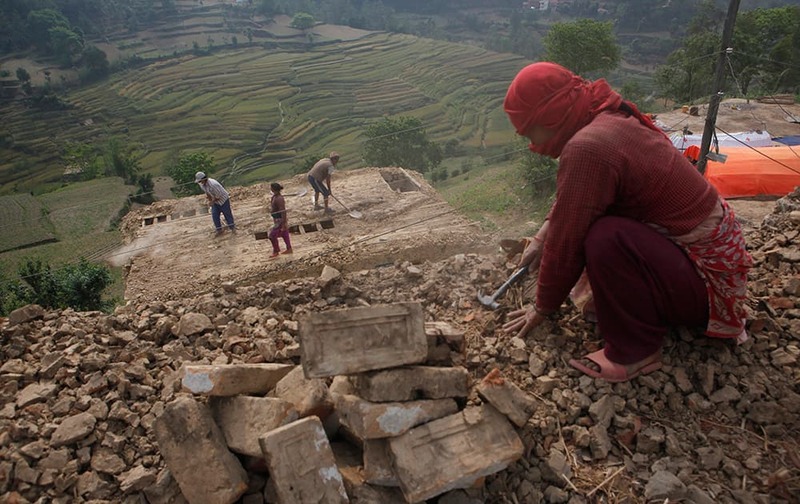 Nepalese people work to rebuild their damaged homes in Lalitpur, Nepal.